I can't believe it's been over a year since Shovel Knight released -- time flies, right? Over the course of that year, I've beaten it on every conceivable platform outside of the PC edition, playing it over and over again, even taking on the Battletoads and Kratos updates a few months back. Now, the Plague of Shadows expansion has given me a whole new excuse to dive in again, and I'm confident that its legacy will last for years to come. The main draw here is the new campaign, with a completely playable Plague Knight. As a note, you're required to beat the original story to unlock it, but there's also a code available that will likely be widespread after the expansion's release. For the purposes of this review I didn't use the code, as I wanted to replay the entire base campaign so I could directly compare it while it was fresh in my mind. Whereas the original story involved Shovel Knight's quest to defeat the evil Enchantress, Plague of Shadows is an alternate timeline of sorts, where our hero was bested (but not killed), and evil rules the land. Plague Knight decides to seek out his own fortune, developing a potion of unlimited power in secret. The levels are, for the most part, the same, but are reworked to cater to Plague's particular set of skills. Most, if not all stages, have completely new paths and areas as well. This remix concept paid off, because while the actual themes of the levels were familiar, it felt like I was playing a new game. Heck, he even gets his own town. Plague Knight sports a double-jump by default, as well as a charge attack that explodes and provides a triple-leap. Because of the nature of the charge, players can employ a lot of fancy maneuvers, delaying your explosion to basically go anywhere you want. Even using his potions mid-air will delay your descent. 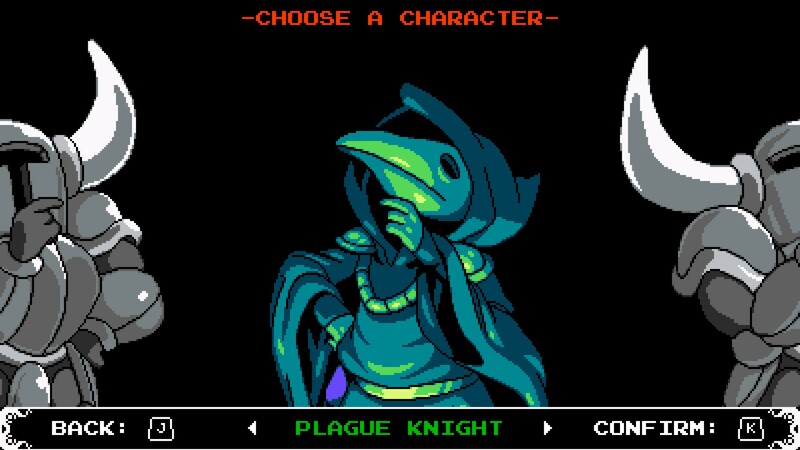 You'll basically have to relearn the game's mechanics, as Plague Knight feels utterly different. He's a bit more loose than Shovel Knight, sliding to and fro as he runs. Attacking is even more nuanced, as Plague's potions are a delayed explosion (initially), so you can hit stronger enemies with your first barrage, and aim subsequent projectiles as traps of sorts to blow up later. From there you can upgrade your standard attack to use a longer fuse, or even orbit around your character like a shield. Overall I'd say he has more options than Shovel, but is much tougher to master. As far as collectibles go, there are Green Cipher Coins to locate (which open up more shop options) as well as cash to acquire. The Ciphers remind me of the red coins in Yoshi's Island, and they're just as fun to hunt for. The fact that the number of overall coins out there is known (420) makes them more addicting to collect, and this is on top of the musical sheets to find (now scrap sheets). 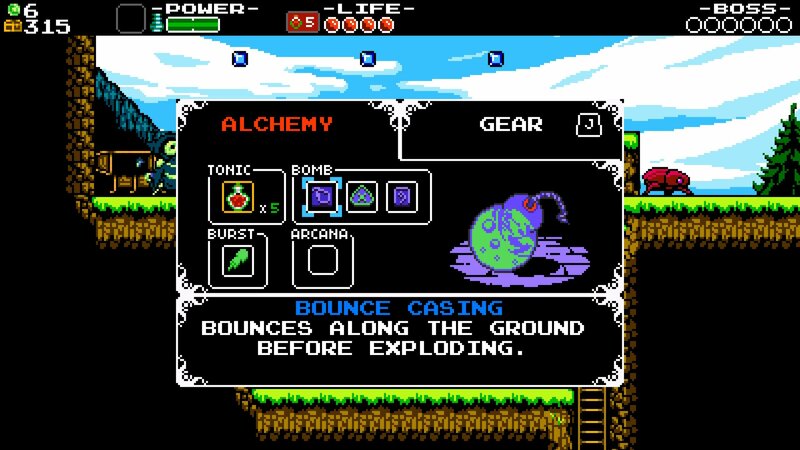 Yet, my favorite new element of the game is probably the tonic system, which allows you to drink an item to gain a temporary life point until death. It's a bit more strategic and deliberate. There is one minor hangup -- don't put too much stock in the challenge mode, which is hosted by a playable Shovel Knight. Of the challenges, most are rematches (boss rushes). A few of the boss-centric challenges are pretty tough, like the one that tasks you with beating The Big Creep in under a minute, with the minimum amount of life available. 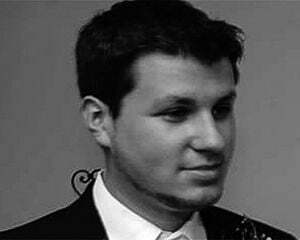 The first 10 have fairly difficult bits like riding an enemy to the end of a lengthy scrolling arena. Plague of Shadows also has its own achievements (albeit 20 compared to Shovel's 45), but I'm told that he will not take on Kratos or the Battletoads, as those fights are exclusive to the core campaign. Shovel Knight already felt complete at launch, but Plague of Shadows just makes it even more enticing. The fact that it's a free update for existing (and new) owners rather than paid DLC is the cherry on top.